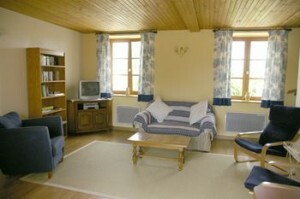 The accommodation still has good availability in September and October too. Autumn is a great time to visit the vineyard region of Burgundy as the grape harvests will be in full swing and there is a real buzz about the area. Temperatures will have calmed down a bit after the summer highs and, let’s face it, prices are lower too!